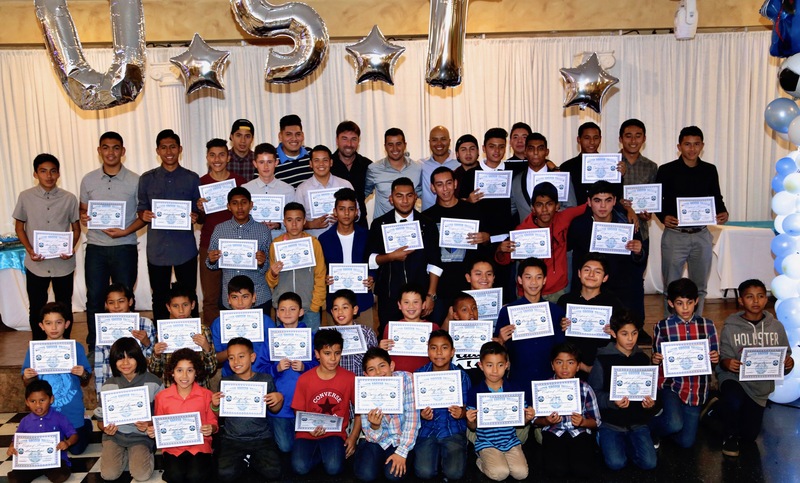 United Soccer Talents Foundation is found right in the core heart of Orange County, California. 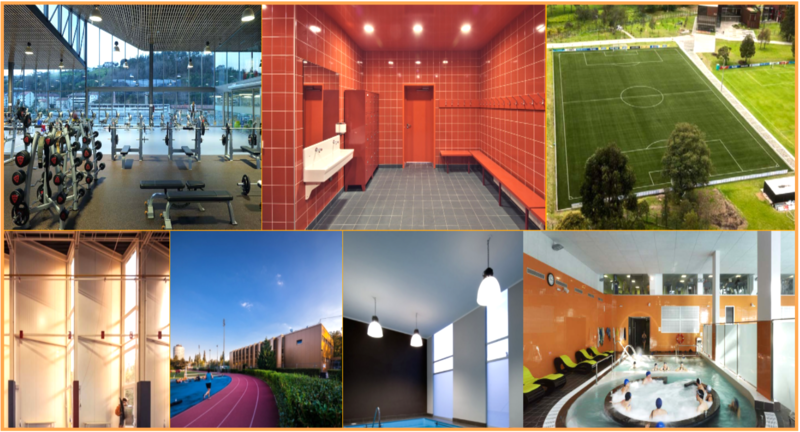 It is formed by experienced soccer coaches and specialists in human, social, and audiovisual areas. We teach high-quality soccer to kids and youth who are economically disadvantaged in America, many of whom come with a grudge, anger, or frustration towards life. This is why throughout our programs we contribute to creating a healthy and successful youth far from the vices and dangers of today’s modern life. We focus our efforts on mentoring and giving them values which can allow them to have a clear vision of the great things that they can accomplish in their future. Our mission is to transform the lives of the kids and youth from low-income families; through the teachings and practices of high-quality soccer training, while always combining values that allow them to get away from the vices and dangers of modern life. We also maximize their talent in order to increase their opportunities to obtain an academic scholarship or to play on a professional level. Our vision is to view Soccer as a form of a lifestyle, and not just a game. A healthy lifestyle is the beginning of a successful life, this is why at UST-Foundation, we treat each member with respect and love so that they are encouraged to give their best game in and out of the field. Our greatest dream is to be able to obtain enough resources and support to form a high-performance center. A safe place heaven, where our young people can develop their full potential by Training, Eating right, and Study together under the same roof. We feel an immense love for our sport. We respect ourselves as well as others. We work hard every day in order to accomplish our goals and dreams. We are grateful to the people who drive and support us. We believe the only way to growth is by working side by side with each other for the same purpose. We learn to be a better person today than what we were yesterday. Through our dedication and effort, we seek to inspire others to achieve their goals and dreams too.